The White House Press Office has responded to Lawless America Request for Interview of President Obama. 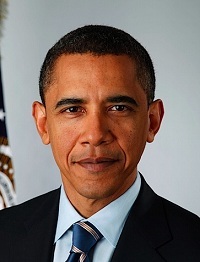 Thank you for contacting the White House regarding the possibility of an interview with President Obama. We regret to inform you that we are not able to accommodate your request at this time. We will keep your request on file. This is the second request for a meeting that has been denied. I believe this tells us that the President of the United States is aiding and abetting the treason and corruption. If I didn't know better, I would think we were all in the Twilight Zone. Unfortunately, this is real, and we need to replace a lot of corrupt people in Washington, DC.